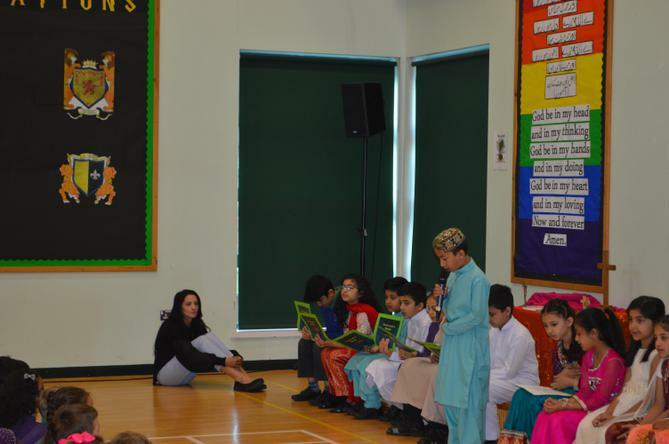 Our first week back has been a very busy one and we have been very lucky to enjoy a number of fantastic assemblies! 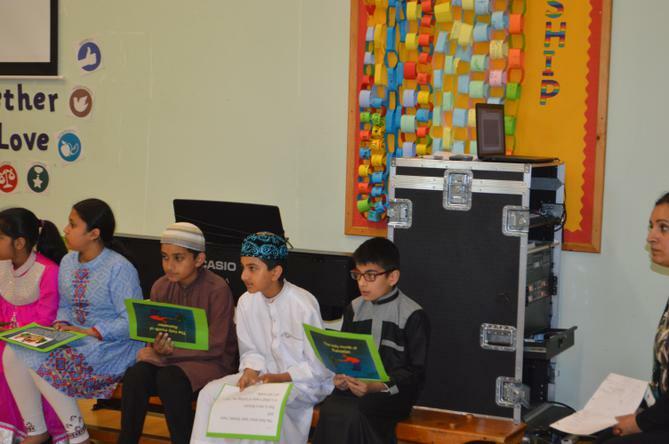 The whole school enjoyed a super assembly presented by our Ramadan club. 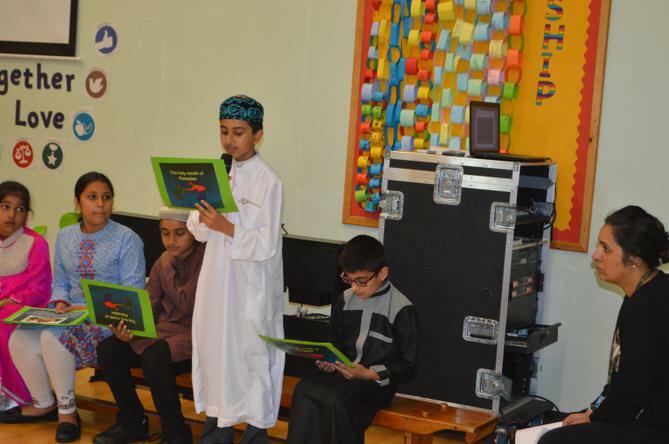 They shared lots of information about the month of Ramadan and even performed prayers and dances. 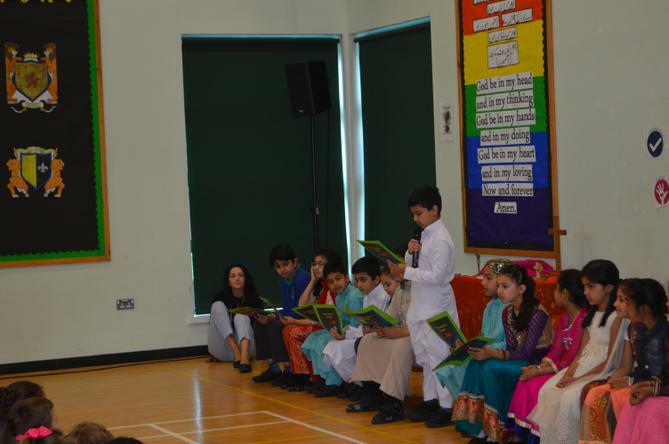 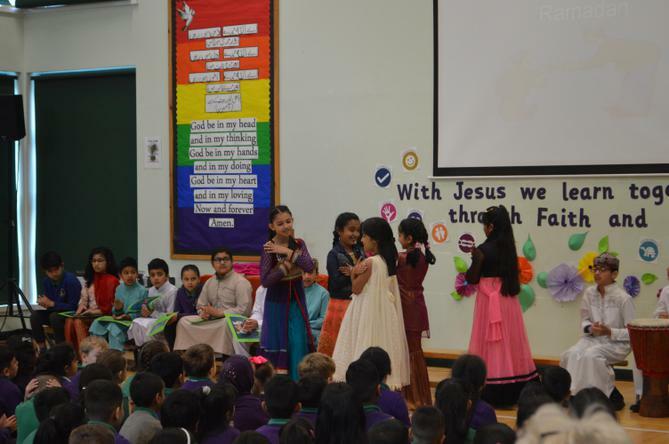 Well done to all of the children involved and the amazing Ms Parveen and Mrs Rehan for their hard work during the assembly!